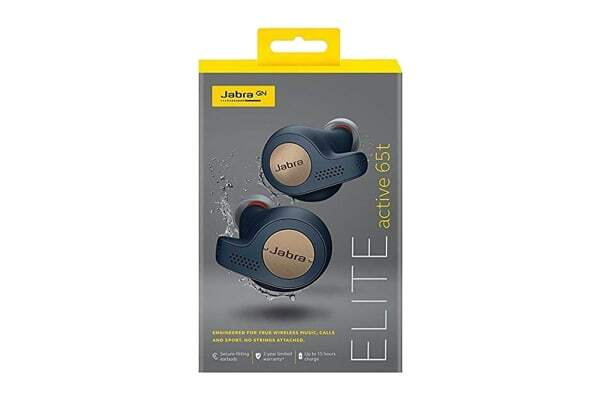 The Jabra Elite Active 65t’s IP56 rating will ensure that wherever your day takes you and whatever your activity, it won’t get in the way of enjoying sports, music and calls. 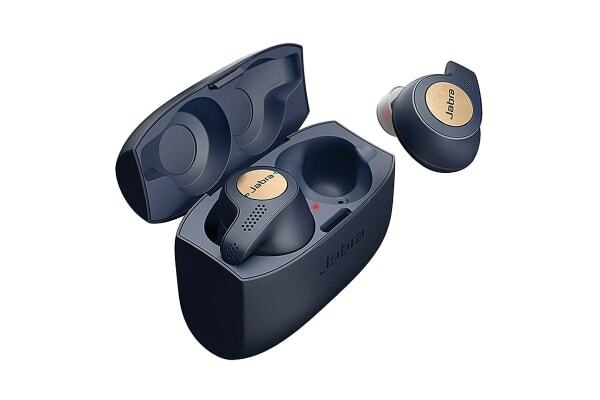 Jabra Elite Active 65t lets you instantly connect to Alexa, Siri or Google Assistant, allowing you to quickly get the information you need – whether that be setting appointments, finding nearby events or having messages read back to you. And with Bluetooth 5.0, you can seamlessly connect the Elite 65t to your smartphone. 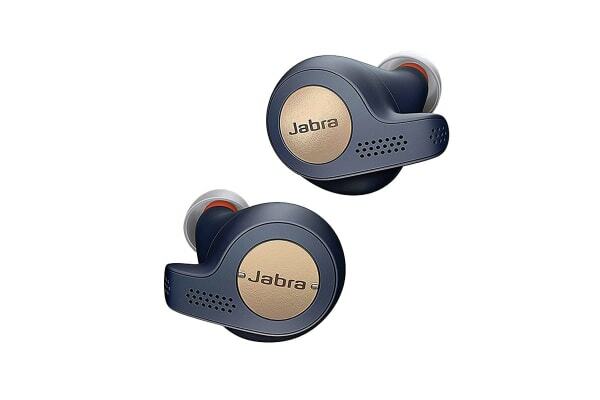 With Jabra 3rd generation true wireless stability that helps reduce call and music dropouts; there are no wires to get in the way and no reason why you can’t enjoy conversations and uninterrupted music. With up to 5 hours of battery life from a single charge and up to 15 hours in total with the pocket-friendly charging case, your needs are met from the start of the day to the end.